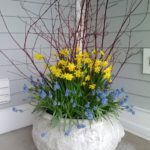 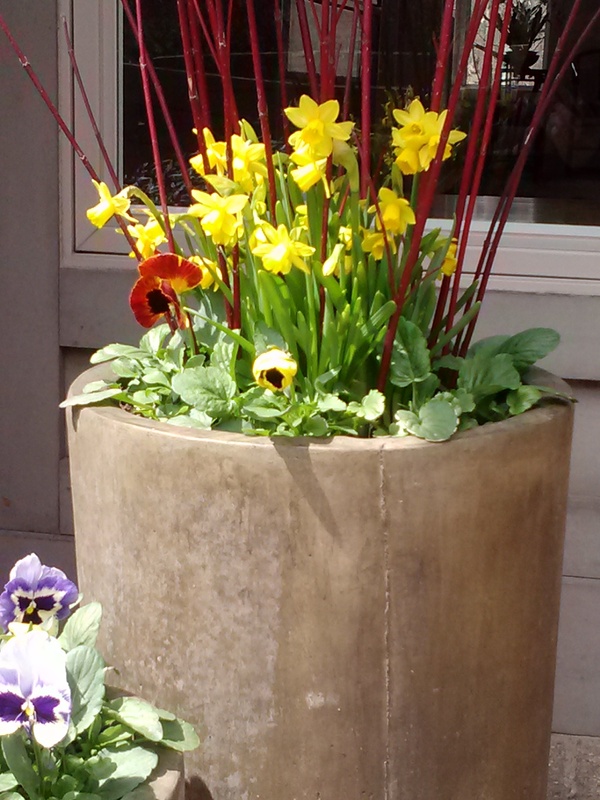 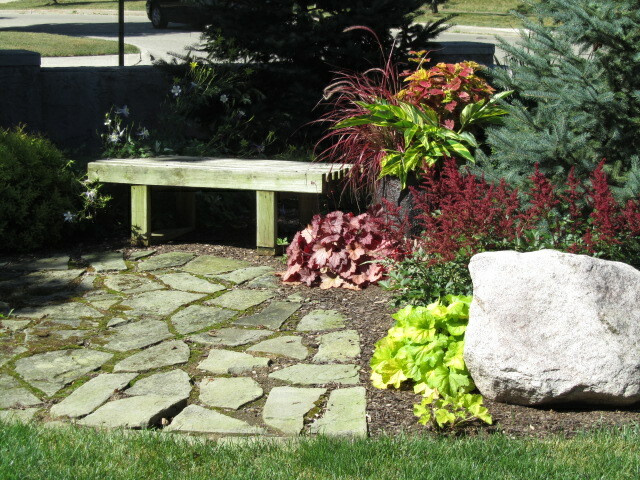 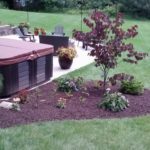 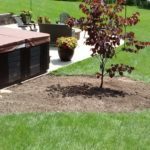 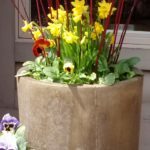 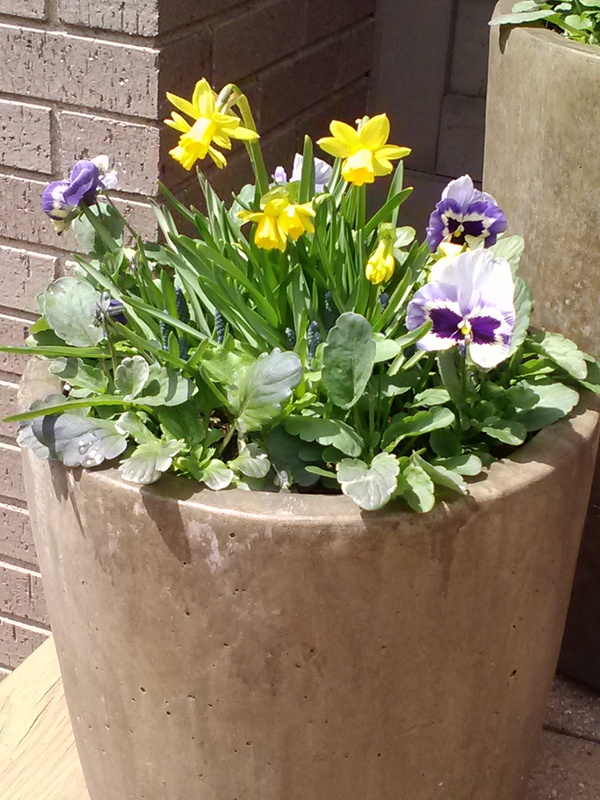 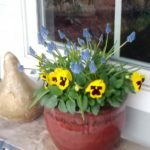 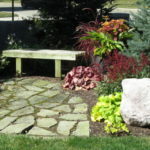 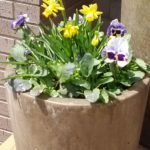 Professional garden design, setup, and maintenance. 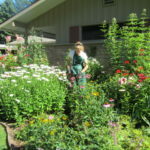 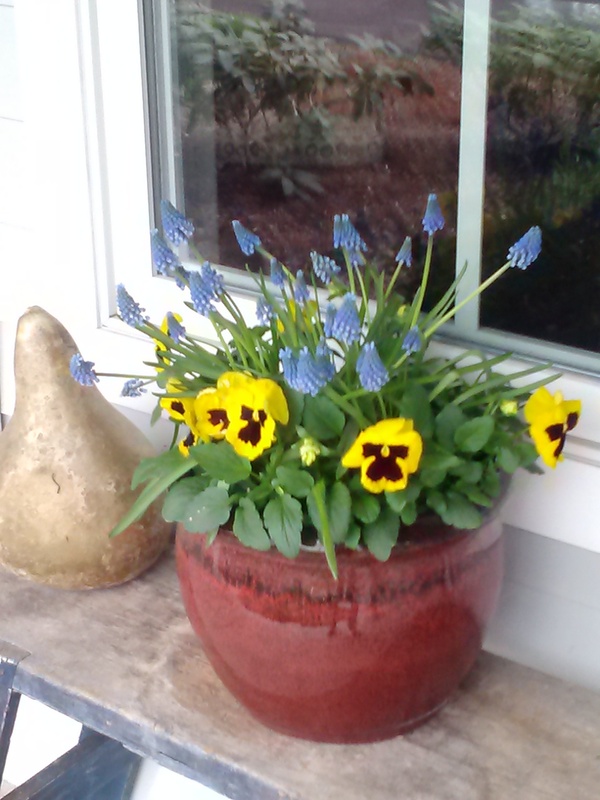 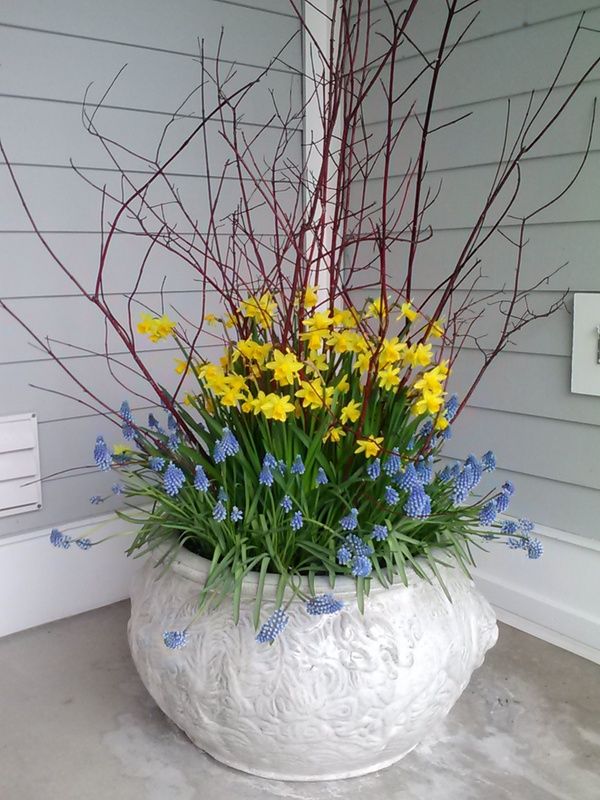 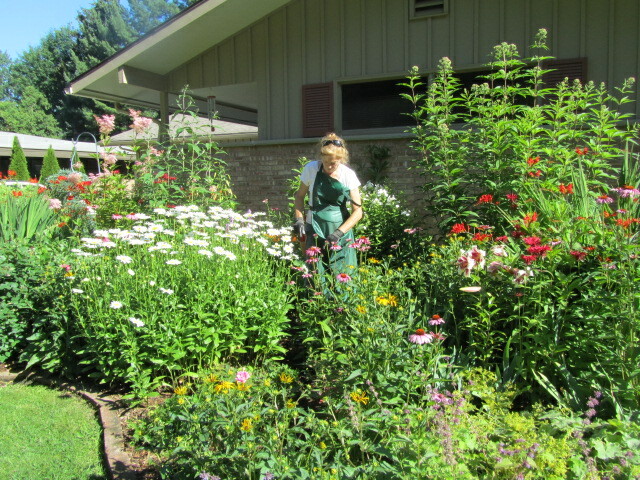 Monarch Gardening Service specializes in establishing and maintaining perennial/annual ornamental gardens. 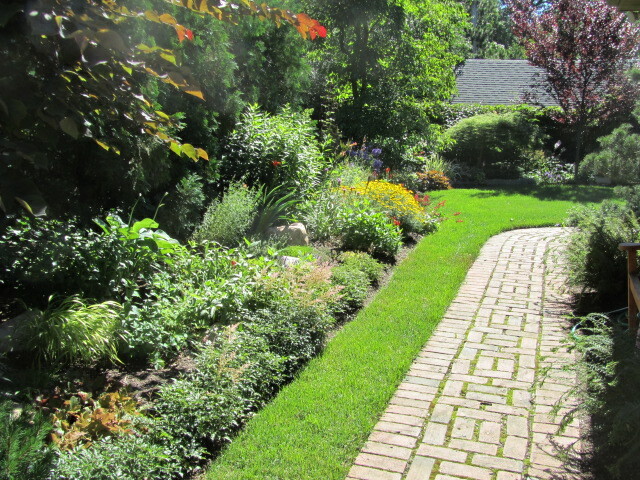 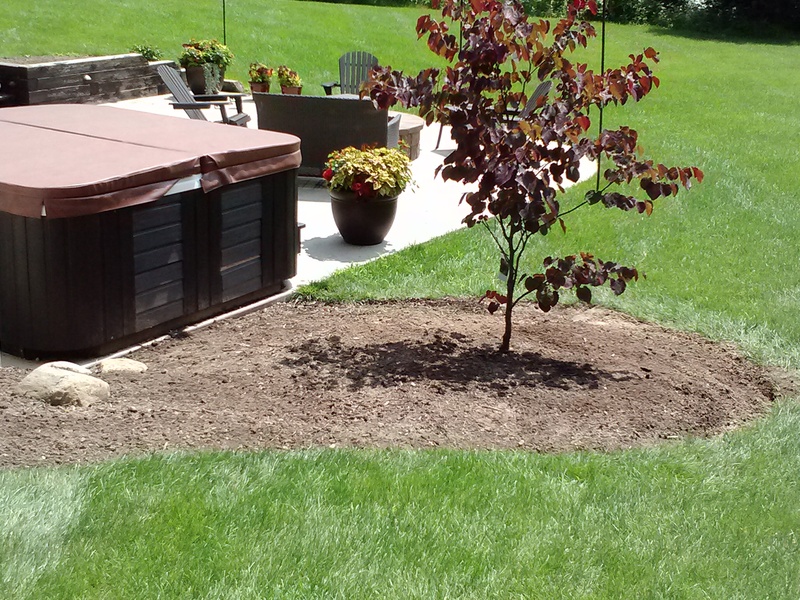 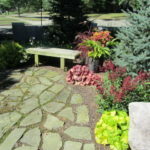 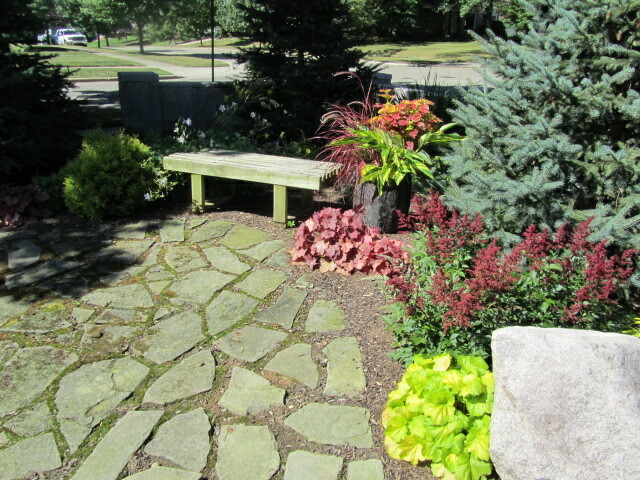 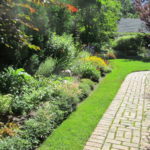 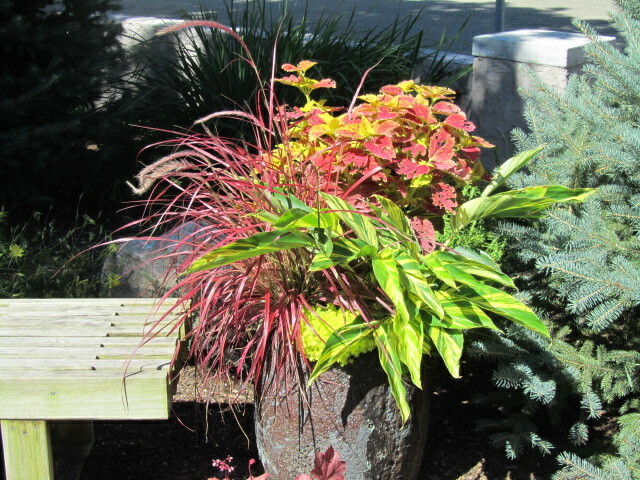 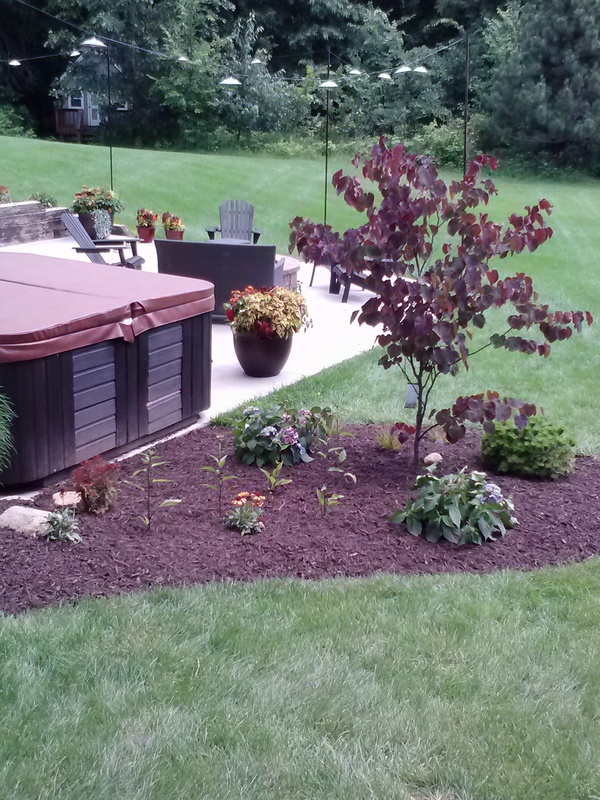 Including planting, weeding, fertilizing, mulching, fall cleanup and pest control. 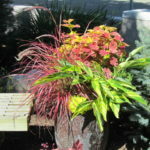 We also create seasonal and holiday display containers.